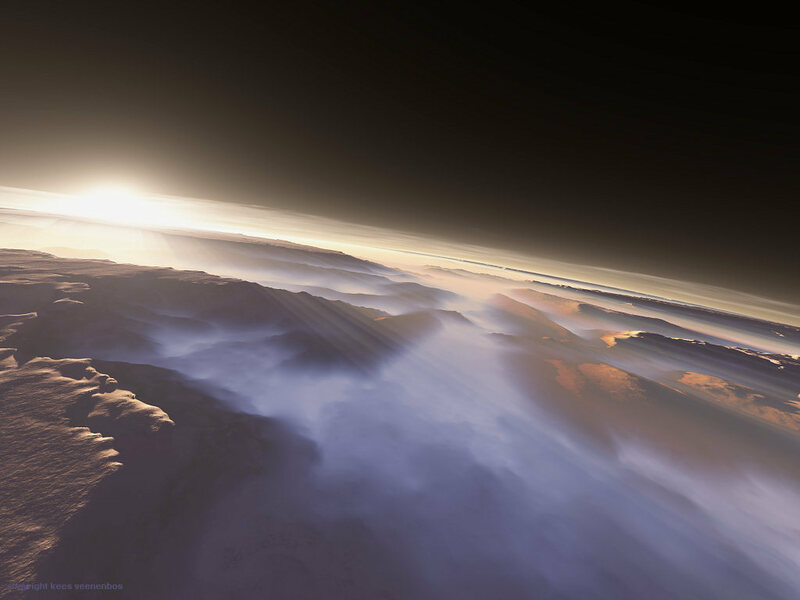 Sunrise as seen by the HiRISE orbiter. St. Joseph’s boys and teachers were out in force for the fun walk in Bushy Park on Friday. 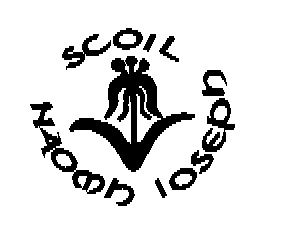 Well done to our junior quiz team who qualified for the All Ireland final of the Credit Union quiz with a good victory in Sandymount on Saturday. 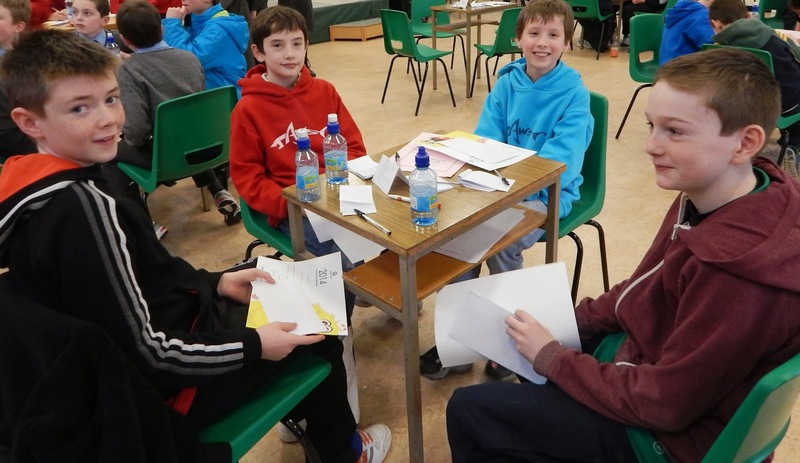 They scored 51 out of 60 in a difficult quiz and will compete with the best fifty teams from all over Ireland in the RDS in April.